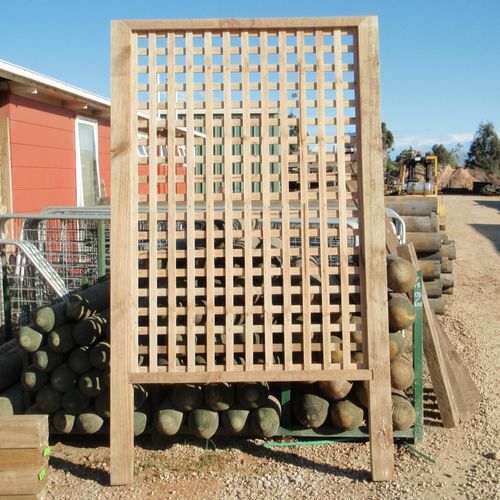 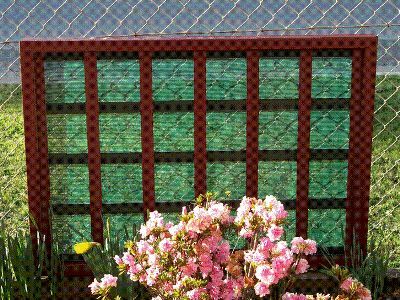 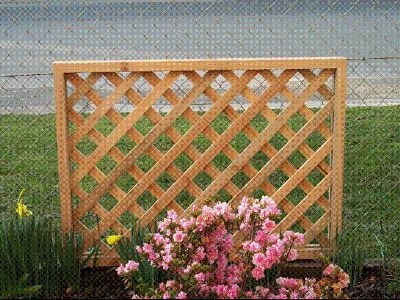 Lattice can be used for support or decorative purposes in the garden, as a screen or wind block and to fill in gaps. 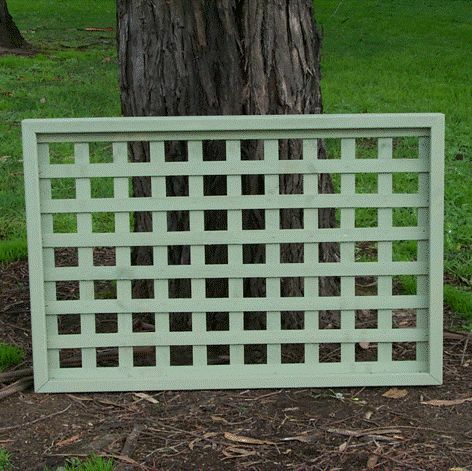 We have pre-made lattice in a range of standard sizes and styles available now. 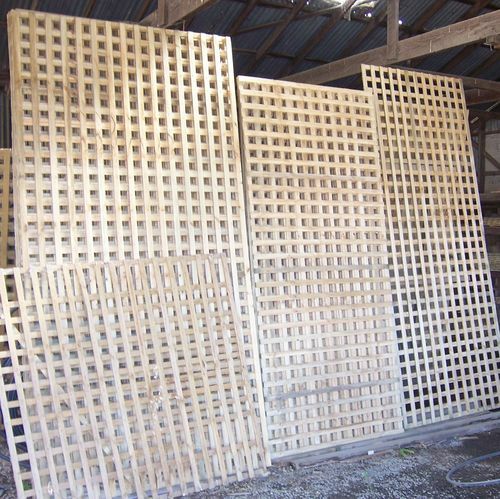 We can also custom-make lattice to suit your requirements. 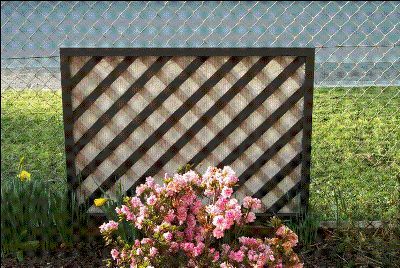 You can choose from standard, woven, closed, diagonal and open styles. 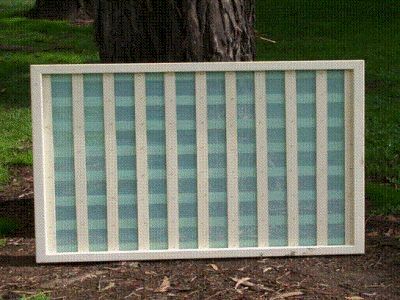 You can also add shadecloth to many of the styles. 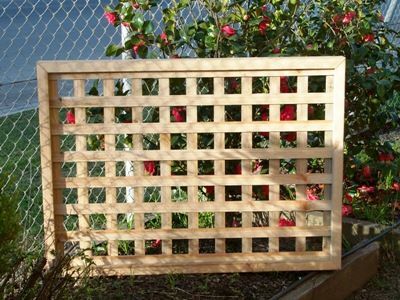 Lattice can be used as trellis to climb plants on or in garden arbours or gazebos. 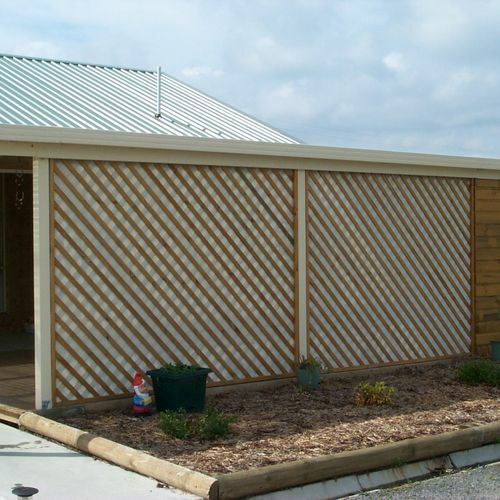 We also supply fence extensions which can be put on your existing fence. 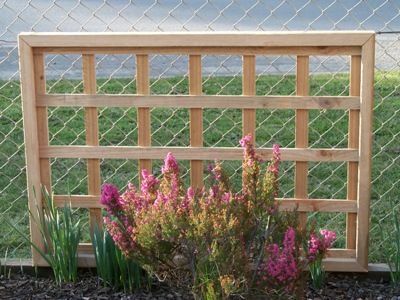 These are very popular in town to add height to your existing paling fence for privacy as well as added security. 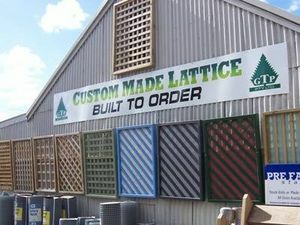 We also sell the lattice surround, battons and lattice lathe per metre.